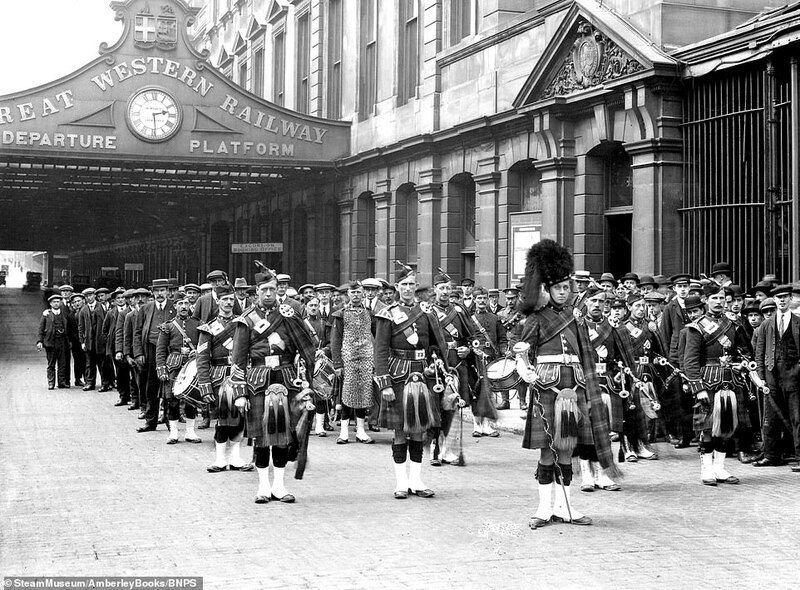 The excitement of boarding a train for a well-earned holiday is lost to current generations but has been captured in a series of charming photographs from the golden age of steam. 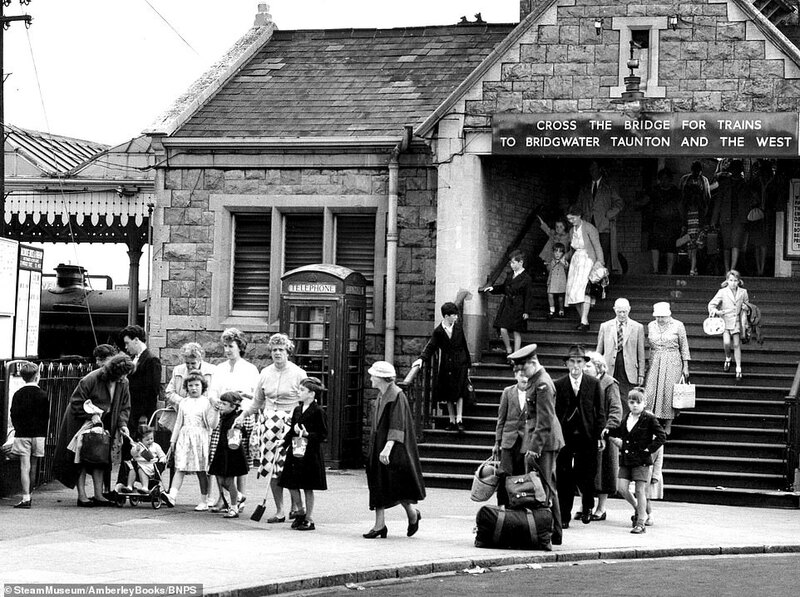 The pictures capture crowds of holidaymakers jumping on trains to whisk them to the seaside and popular rambling and camping spots. 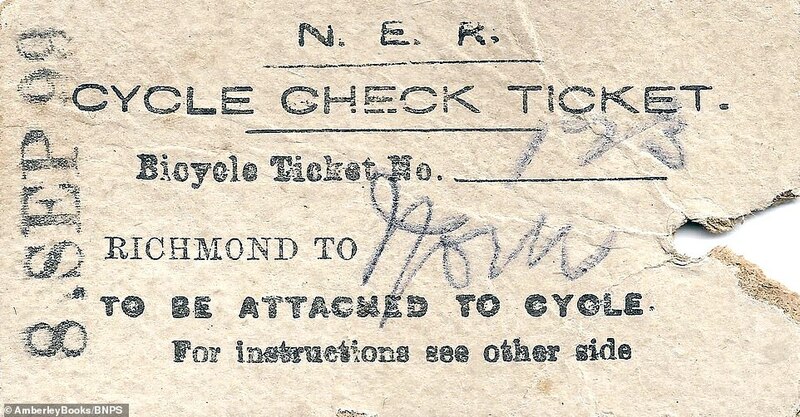 Families who wanted to take their bicycles with them had to buy a special ‘cycle check ticket’. Historian Greg Morse has pulled together the photographs in his new book, Holiday Trains. In the early 19th century, travellers had to rely on expensive horse drawn stagecoaches to get around. This changed with the advent of the steam engine, which made cross country travel cheaper and quicker. 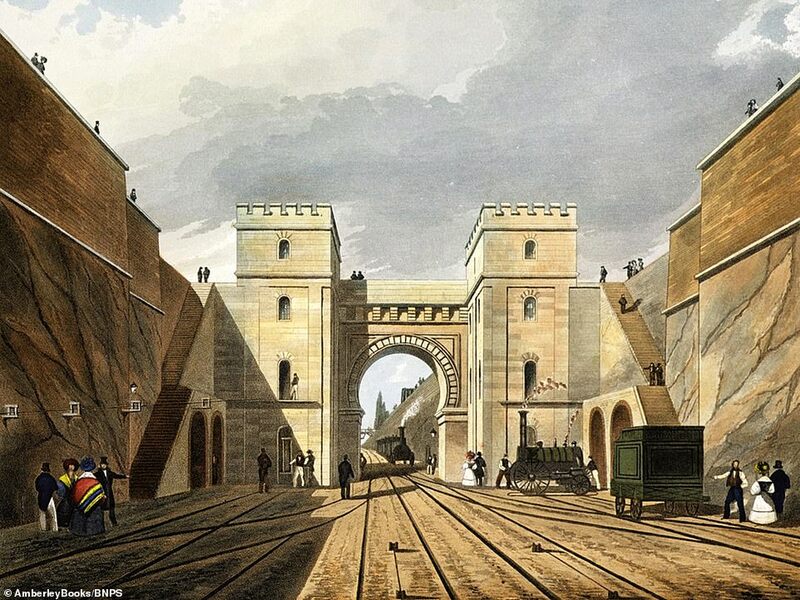 A landmark moment was the opening of the Liverpool & Manchester Railway, the world’s first intercity line, in 1830. Within a year, it was taking tens of thousands of people to the Newton races. 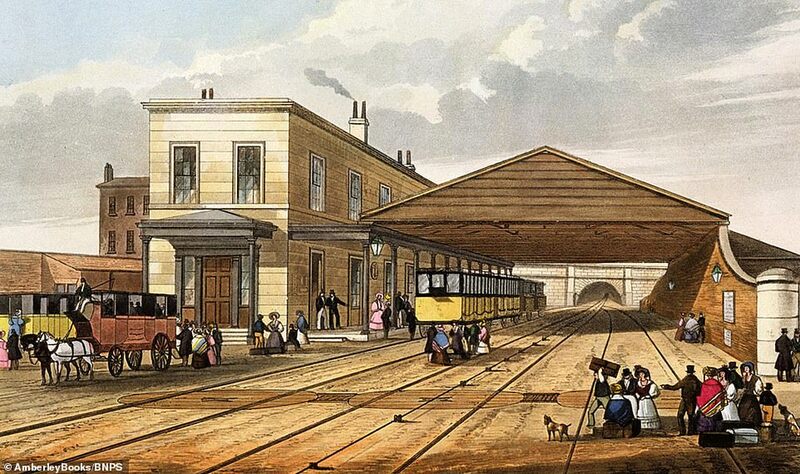 Shortly after, the London & Southampton line was built, which carried 5,000 people from Nine Elms to Surbiton to see the Epsom Derby. Suddenly, the south coast of England could be reached from London in two and a half hours, while travel to other parts of the country also became quicker. Railway branches were built to serve seaside resorts, including Blackpool (1846), Southport (1848), Eastbourne (1849) and Torquay (1859). 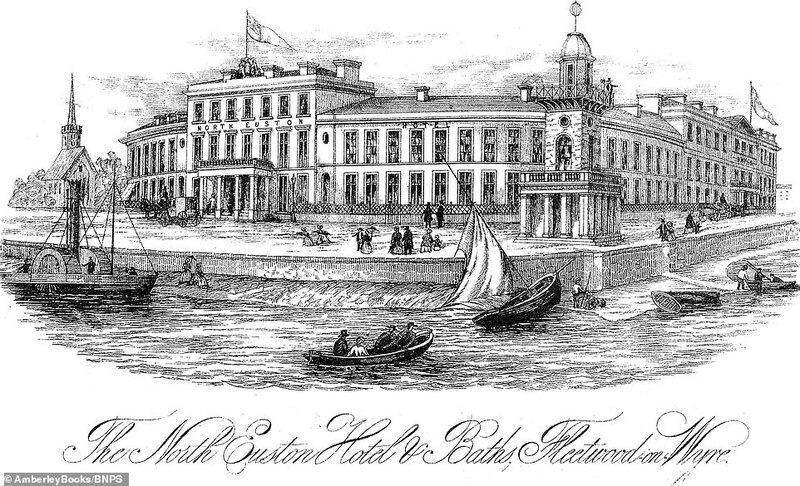 Local traders in Brighton, another resort to experience a boom, were delighted, although some disgruntled residents complained of ‘swarms’ descending upon them from the ‘cancer-like arms of the railroad’. Other revellers flocked to Weston Super Mare, Fleetwood and St Leonards on Sea. 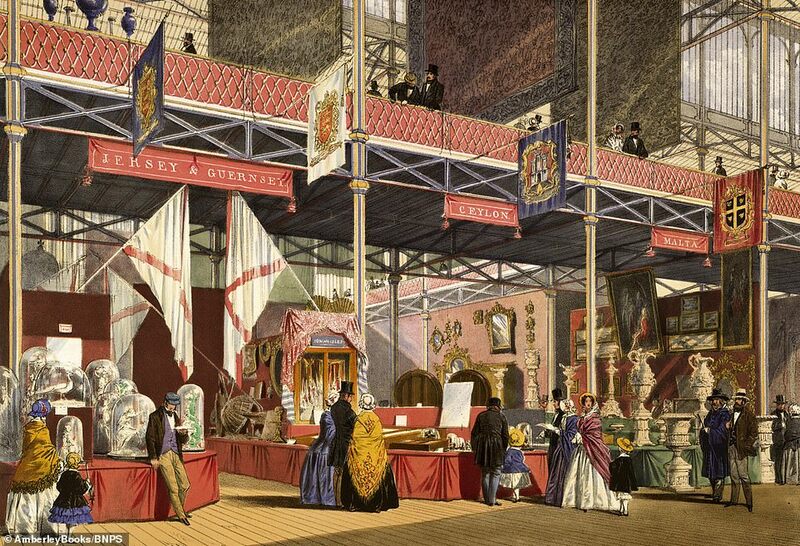 The Great Exhibition of 1851 in London further fuelled the holiday train boom – and travel agents like Thomas Cook got in on the act. 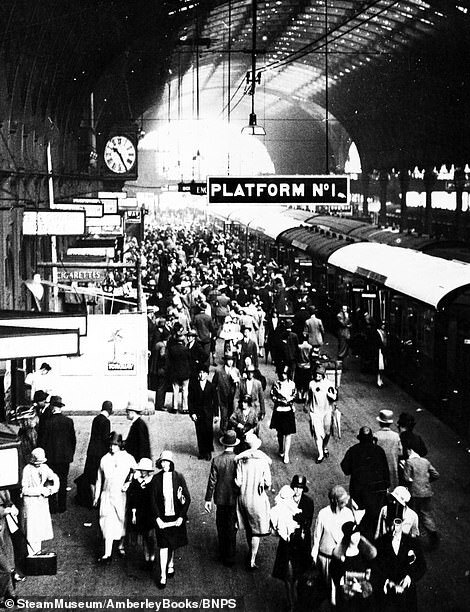 However, such was their popularity, trains could become overcrowded – with devastating consequences. On June 12, 1889, a train departing from Armagh, Northern Ireland, carrying revellers to the seaside derailed. Eighty people, including many children, were killed. 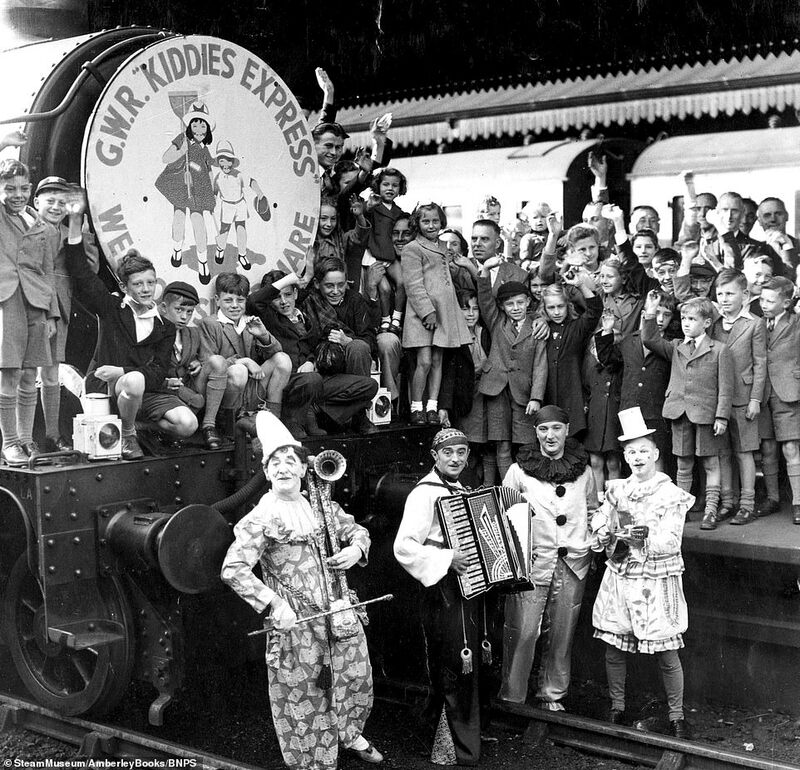 But their popularity kept growing and on the August Bank Holiday of 1899, 76 excursion trains arrived in Brighton, while 75,000 visited Ramsgate alone. Companies got in on the act, hiring trains and putting on free trips for their workers so they could get away from the mundane way of factory life. 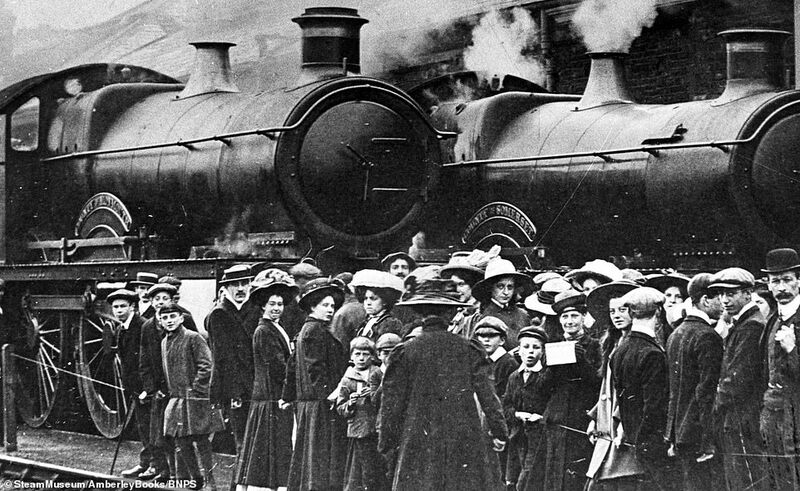 The First World War temporarily put paid to the holiday train as men fought to the front line and women worked in munitions factories. 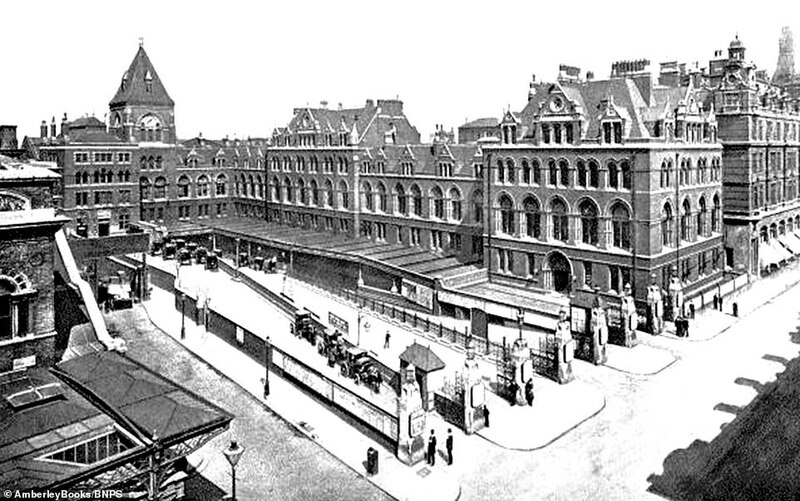 After the conflict, the cost of motoring came down and the use of motor coaches grew, so railways’ share of the market fell. 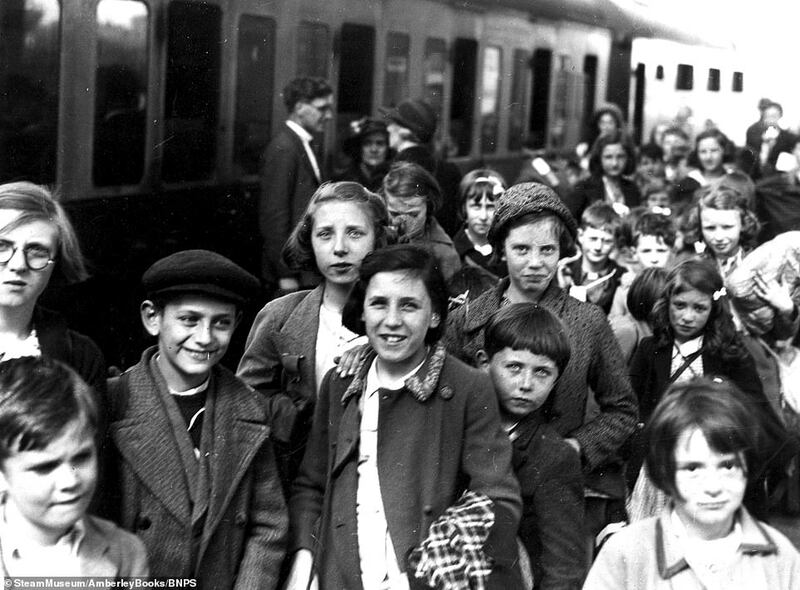 In the Second World War, the trains were used to take children evacuated from the cities to escape the Blitz to the countryside. Post-war, families returned to their carriages as they went on ‘pleasure trips’ to the seaside, relieved that the fighting was over. 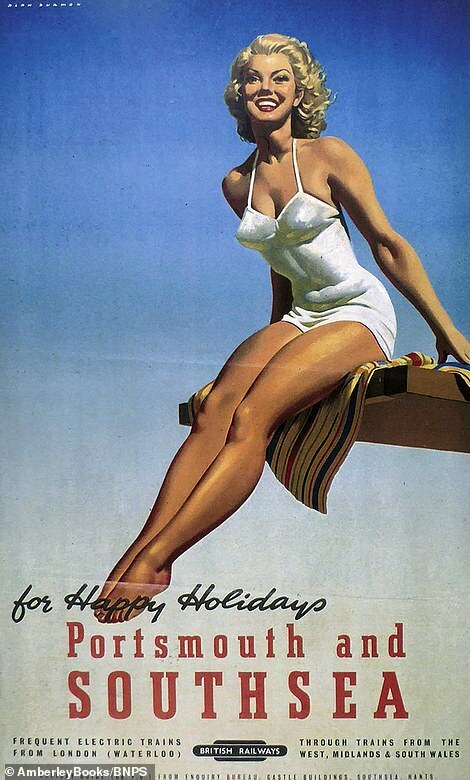 But it was really the rise of cheaper air fares in the 1960s, enabling families to fly abroad on holiday, that started the steady decline in holiday rail travel. Holidays to the British seaside were replaced by low-cost packages abroad for many families in the 1970s when a fortnight all-inclusive in Benidorm could cost £78 (£708 today) during peak school holiday period. In the 1980s Gibraltar and Malta were the new places to be – while Florida emerged in popularity in the 1990s, before holidaymakers increasingly heading to Turkey, Egypt and Cyprus by the Noughties. Author Mr Morse, 47, from Swindon said: ‘Holiday trains are a really important part of our heritage. The image of children on the train platform holding a bucket and spade excited about their trip ahead is very evocative. ‘In the Victorian and Edwardian ages, they helped the growth of the seaside resorts and also opened up parts of the country which were previously difficult to get to. 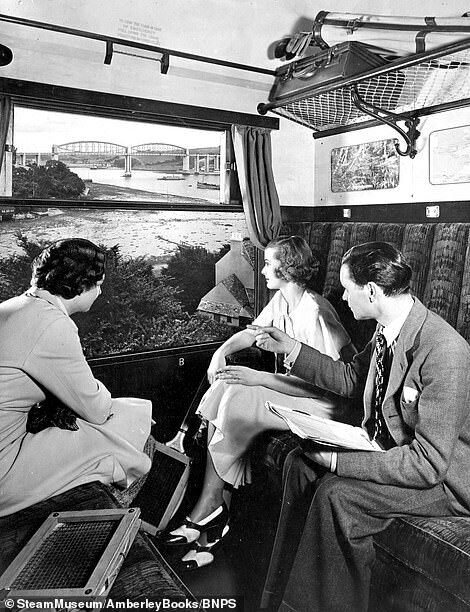 ‘Even after World War Two there was a resurgence in families using holiday trains to go to the seaside and escape the horrors they all witnessed during the conflict. 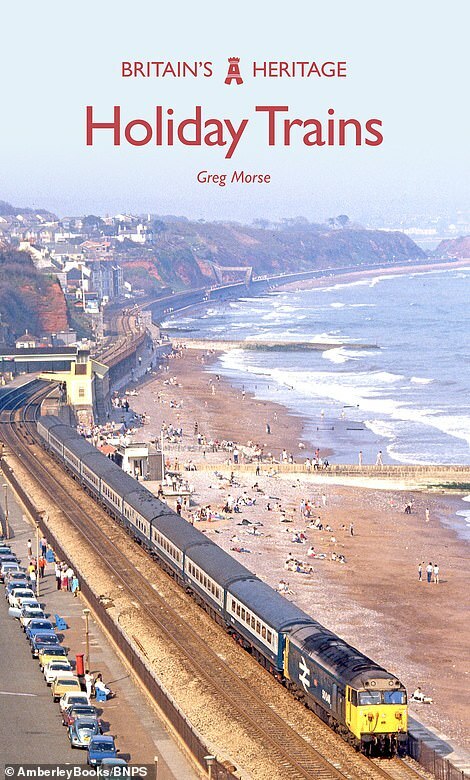 Holiday Trains, by Greg Morse, is published by Amberley this Friday and costs £8.99.